MARLTON, NJ (FEB 9, 2016) — Orpical Group, a full-service marketing company that specializes in web design and development, recently collaborated with MediScribe, Inc. 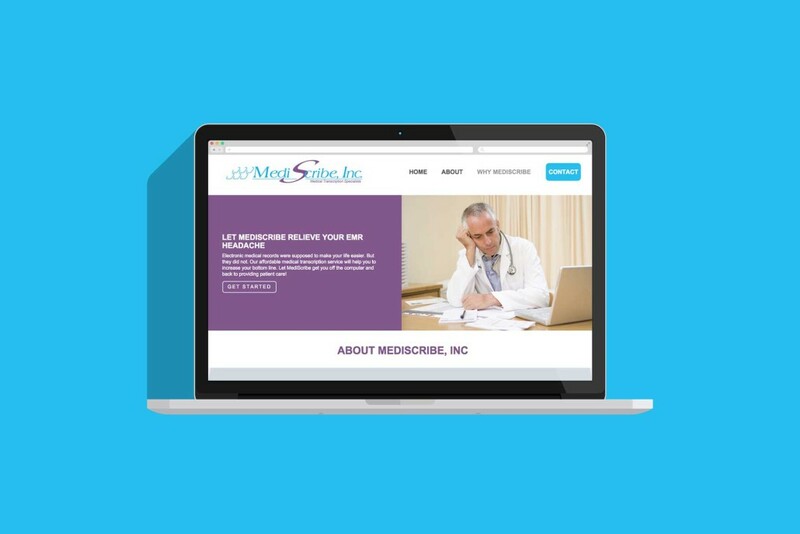 The two organizations partnered to redesign MediScribe’s website. The successful website redesign and launch was completed to enhance user experience and overall functionality. In addition, the companies aimed to boost brand awareness, and revise content in effort to expand MediScribe’s US based, HIPAA Compliant Medical Transcription Service. To enhance the functionality of the medical transcription company’s website, Orpical Group incorporated a new responsive framework. In addition, the two companies utilized MediScribe’s expertise and market assessment to present industry findings. One key finding showed an increased demand for augmented medical transcription services to work with electronic medical records (EMRs). Electronic medical records are digital files containing health information about patients that are typically filled out by doctors. In 2010, the U.S. Department of Health and Human Services (HHS) introduced measures that implemented groundwork for the widespread adoption of EMRs within medical institutions. Lesse went on to add that patient demand was a factor that would fuel the transcription field for many years to come and will play a huge role in MediScribe’s growth. The website redesign features a one-page, anchor based navigation. The User Interface (UI) Design created by Orpical Group aims to quickly guide medical practitioners, simplifying and shortening the time from introducing the problem to presenting a solution. MediScribe, Inc. is a unique medical transcription company founded in 1986. MediScribe transcriptionists are all based in the United States and have a minimum of ten years experience in their chosen specialties. To learn more about MediScribe and their medical transcription service, please visit www.mediscribeinc.com. Orpical Group is a full-service marketing agency based in South Jersey specializing in web design, branding, creative strategy, operations and sales. Since 2012, Orpical Group has helped clients realize and sustain high levels of individual and organizational performance. To learn more about Orpical Group and their web design and development services, please email info@orpical.com.